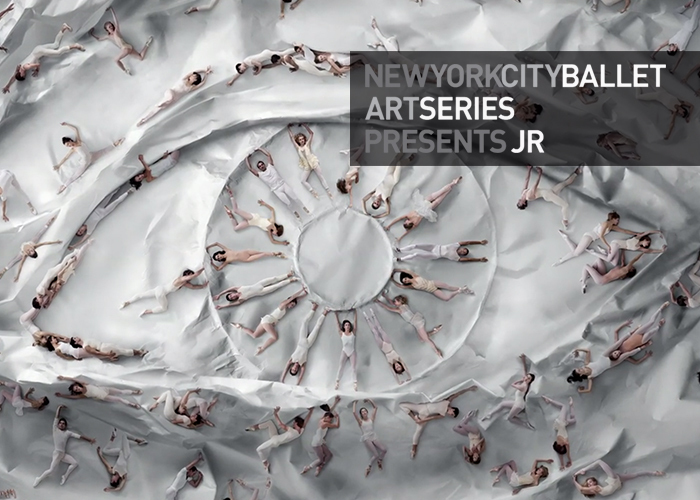 New York City Ballet Art Series 2014 presents JR, creator of the Inside Out street art series and recipient of the TED prize. 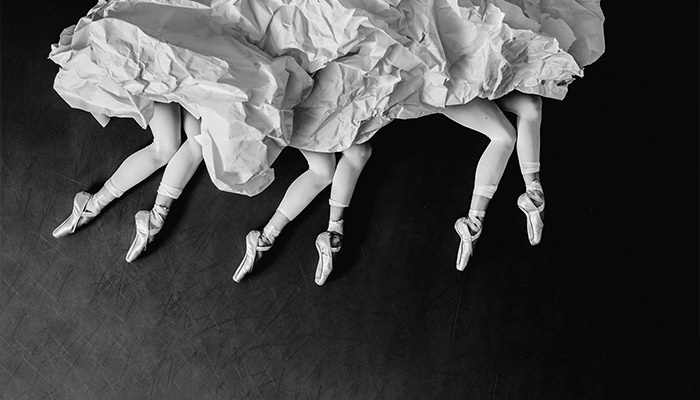 NYCB will be exhibiting JR’s work during performances on January 23, February 7 and February 13. 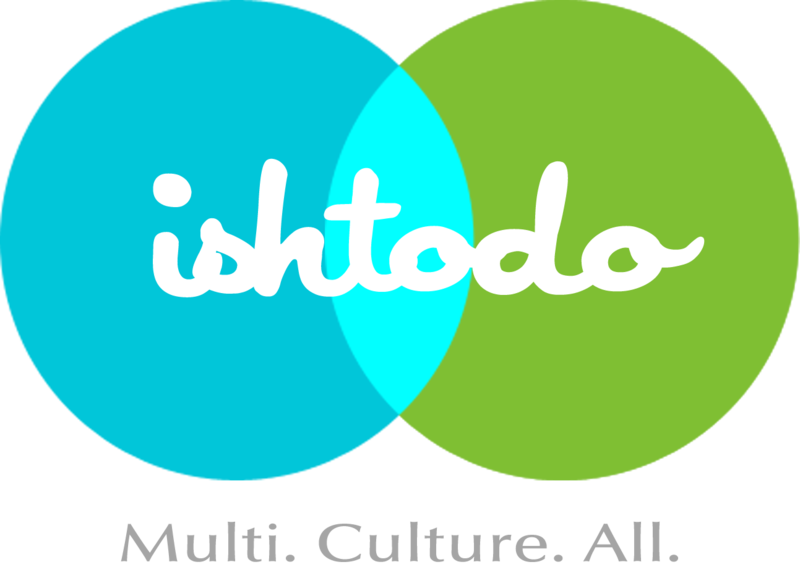 Tickets: $29.